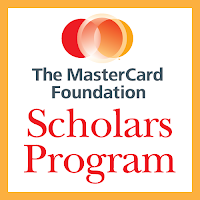 Duke University, USA and MasterCard Foundation Scholars Program have partnered to offer Undergraduate Scholarships to Sub-Saharan Africa Students - Duke University / MasterCard Foundation Scholars Program. With a financial commitment of $13.5 million from The MasterCard Foundation, Duke will educate seven classes of five students — a total of 35 students — over 10 years. The MasterCard Foundation Scholars studying at Duke University have come from South Africa, Kenya, Nigeria, Tanzania, Mauritius, Zimbabwe and others. The Duke University classes of 2016, 2017 and 2018 include fifteen of these outstanding scholars selected not only for their academic capabilities, but also for their desire to become change agents in Africa. 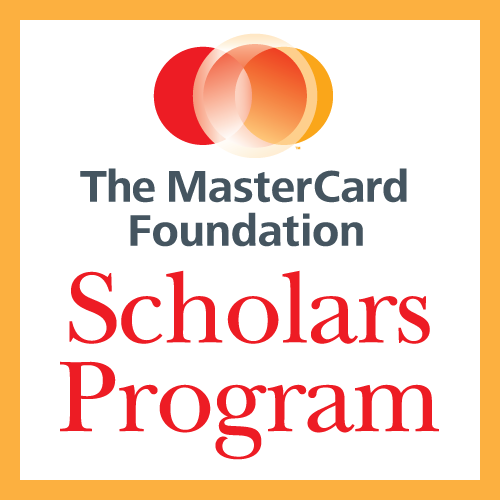 The MasterCard Foundation Scholars Program at Duke is open to students from sub-Saharan Africa who demonstrate financial need, academic ability and merit, and demonstrated commitment to improving the lives of others in their communities. Full scholarship and mentorship program. It is important to visit the university's official site (link to it is below) to apply to the course of your interest. The MasterCard Foundation Scholars at Duke University represent the intellect and energy of the youth of Sub-Saharan Africa. The MasterCard Foundation is an independent global foundation which states it "advances youth learning and promotes financial inclusion to catalyze prosperity in developing countries." Since its inception in 2006, it has collaborated with partners in developing countries, with a particular focus on Sub-Saharan Africa. It is based at the Eaton Centre in Toronto, Canada and operates independently of MasterCard Worldwide.